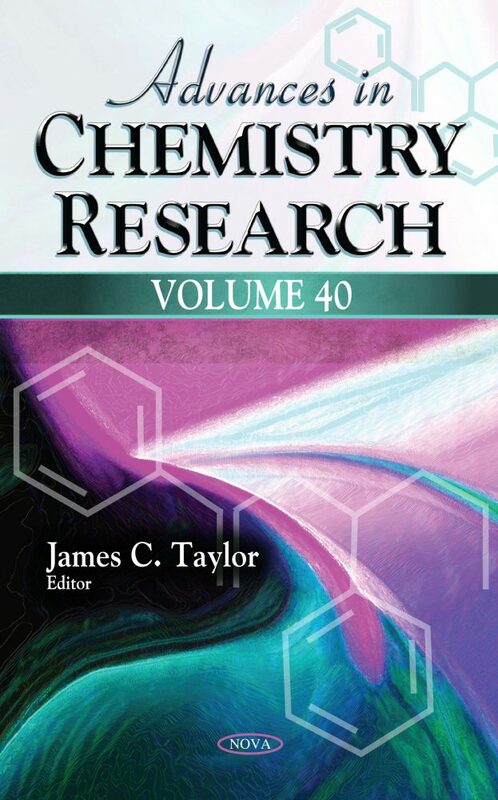 In Chapter One, Sergio Barbosa, Naiara Pardo-Mates, Lluis Puignou, and Oscar Núñez discuss the function of polyphenols and polyphenolic fingerprinting profiles to achieve the classification and verification of natural food products. Afterwards, Chapter Two by Judit Telegdi and László Tri provides cases for the combination of comonomers, as well as gives a thorough review on the application potentials of homo- and copolyesters used in the biomedical field. In Chapter Three, H. Buscail, C. Issartel, R. Rolland, F. Rabaste, S. Perrier, O. Poble, and F. Riffard explore water vapour’s influence on the growth stresses developed at high temperature in the oxide scale.